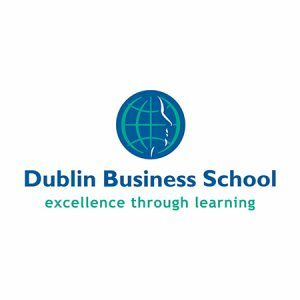 Dublin Business School is a fully HETAC accredited Irish business school and one of the oldest private business schools in Ireland with federal degree accreditation. Business School Lausanne and Dublin Business School (DBS) partner to provide the Double Degree Bachelor program in Business Administration. The 3-year program gives well-performing students the opportunity to conduct their final year of studies at DBS and specialize in Project Management, Marketing, HR, or Business Management. Students graduate with a double BBA degree from BSL and DBS. More about the BSL – DBS program.